Today’s Episode of Fundamental Fun is the release of the minutes from the last ECB meeting, which are officially known as – and that’s how they appear in the economic calendar – as Account of Monetary Policy Meeting. So, what are they? When the European Central Bank has it’s policy meeting, the decisions that are made are immediately communicated to the market. But the minutes of what they discussed aren’t released until four weeks after the meeting. And since the meetings are scheduled for Thursdays, then the release of the minutes also happen on a Thursday. With the release of the Account – it’s more often known as minutes, this is what you’ll most likely hear on the news and from other traders – with the release of the minutes we’re not looking to see any kind of change in policy. They do, however, give some insight into what the ECB is thinking, what they are worried about, where they see things going in the future. And this allows analysts to try to predict what the ECB might do in future meetings. For example, is a raise or cut in rates more or less likely than it was before we got the minutes? That could inject some volatility into the Euro pairs. What about QE, bond buying programs, liquidity conditions, etc. So, how does this impact trading? Well, that depends on what the market situation is like. For example, if the market is expecting the ECB change the target rate, then traders are going to go through the minutes looking for clues that would give an indication for when that might happen. Typically, what analysts are looking for are changes from the last meeting. For example, dropping a phrase that expressed concern about rising inflation, would indicate that, well, the ECB isn’t concerned about inflation and they are therefore less likely to take action in that regard. You can expect a bit of volatility around the release of the ECB minutes, as the market digests the rather long document. It can take a few minutes to settle down, and depending on if there is a surprise, such as a major change in the outlook from the ECB, the market can settle back to its course, or take a new one. 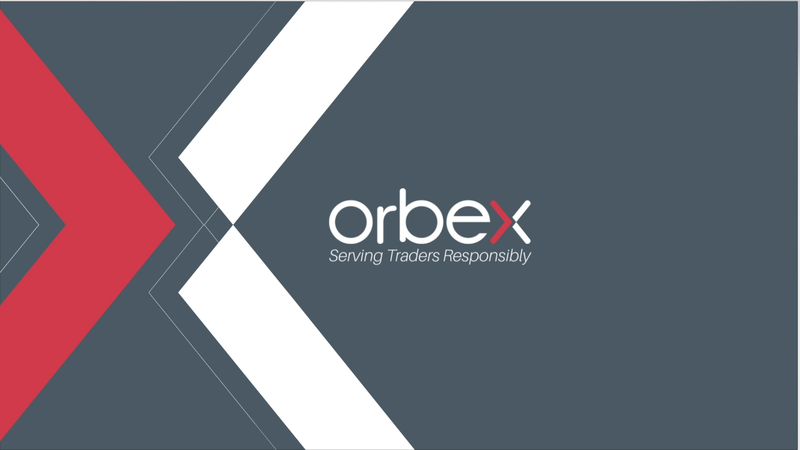 Be sure to check the Market News tab on the Orbex.com website to stay up to date on what’s going on in the markets, which can help you keep track of what might be expected from the ECB minutes. That’s it for today. Thanks for watching and happy trading!